Marije studied Medicine at the University of Utrecht. After graduating in 2006, she worked as a resident doctor for four years. In 2010 she started a masters in “Evidence Based Practice” at the University of Amsterdam (Amsterdam Medical Center), in which she obtained her degree and title of Clinical Epidemiologist in 2013. After working on several primary care related research projects, she started a PhD on transitional patient safety at the Julius Center (Utrecht Medical Center, Utrecht University). This work focused on measuring and improving patient safety during patient transitions between general practice and hospital, such as referral, discharge and concomitant care at general practice and hospital outpatient department. During this PhD, she developed multiple measurement tools and a linked database containing data from both general practice and hospital. In 2018 she obtained her PhD. 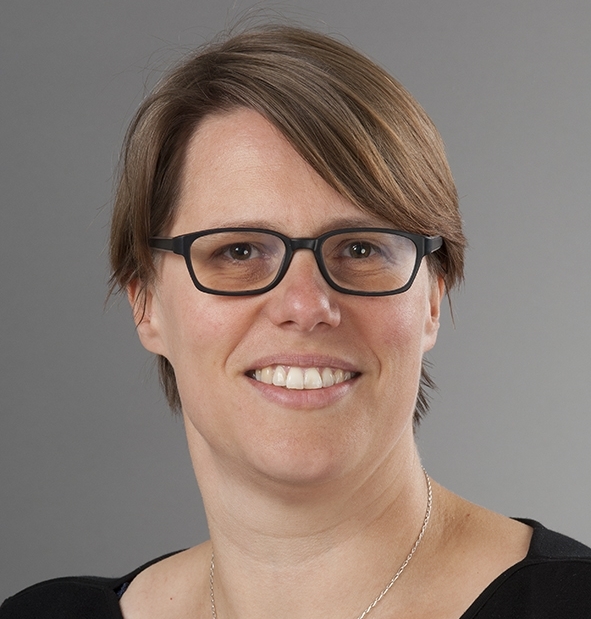 Marije joined the Primary Care Unit at the University of Cambridge in 2018 as a Research Associate with CanTest. Her main focus will be early diagnostics in colorectal cancer.